Beautiful walkout ranch by Scallon Custom Homes. Wonderful kitchen w/ quartz counter tops, stacked cabinets, farm sink, pantry & island. Wood flooring throughout the kitchen, dining & great room. Trimmed windows. Open great room with gas fireplace, 4-seasons room with access to the deck, laundry room w/ built-ins. Master bedroom has a trey ceiling, large walk-in closet & bathroom with ceramic tile shower and dual sinks. Finished walkout lower level has a large rec. room, 2 bedrooms & bath. Plumbed for central vac., security, and sound. 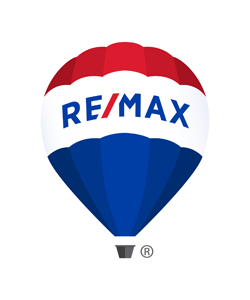 The data relating to real estate for sale on this website comes in part from the IDX program of the Cedar Rapids MLS. Listing information from this property search is provided exclusively for consumers' personal, non-commercial use and may not be used for any purpose other than to identify prospective properties consumers may be interested in purchasing.